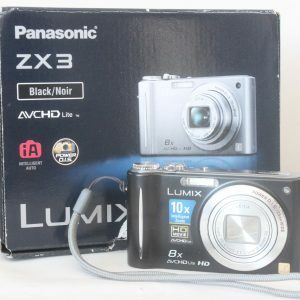 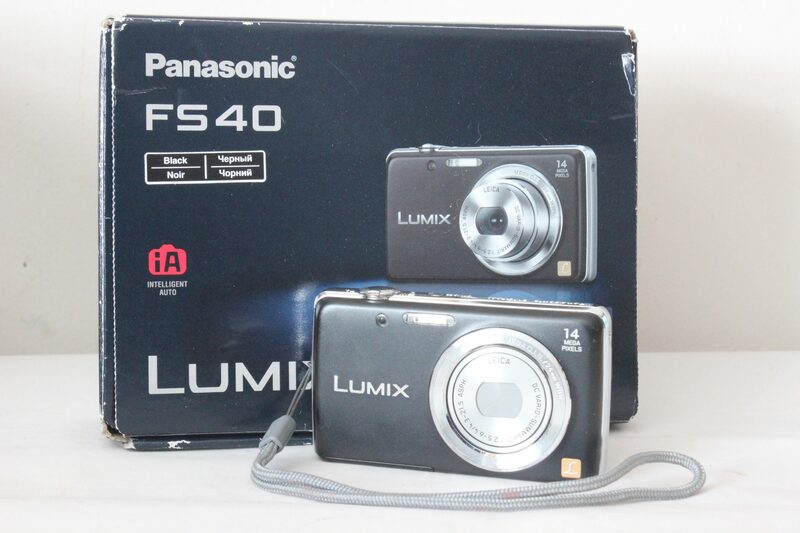 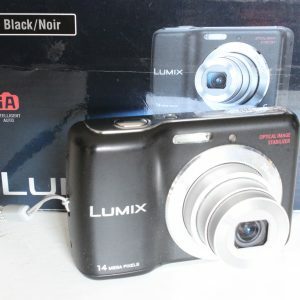 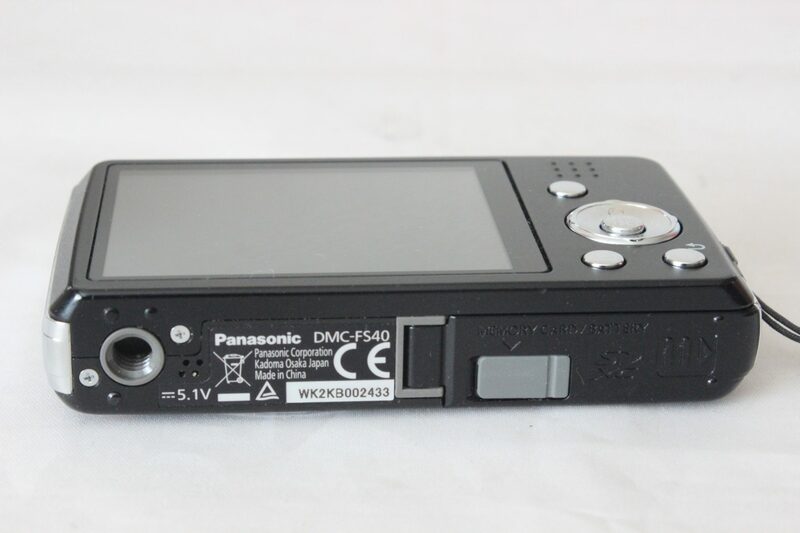 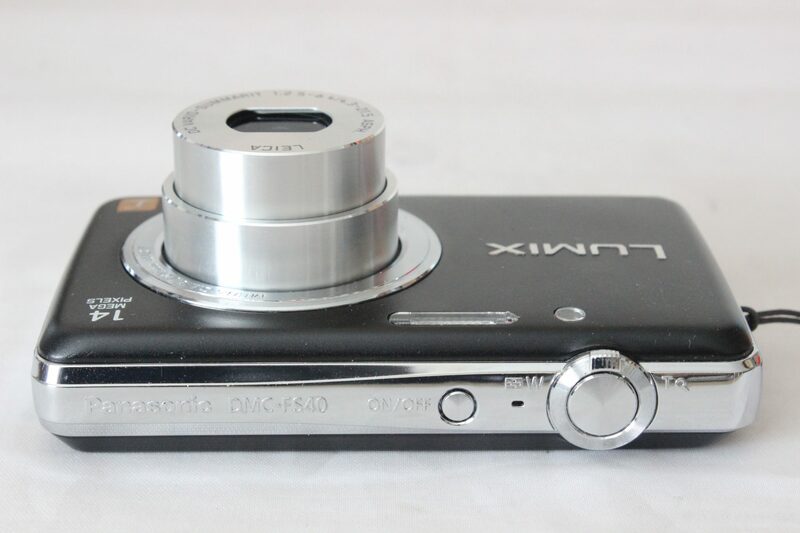 The Panasonic Lumix DMC-FS40 has a 14 megapixels sensor and 5x optical zoom. 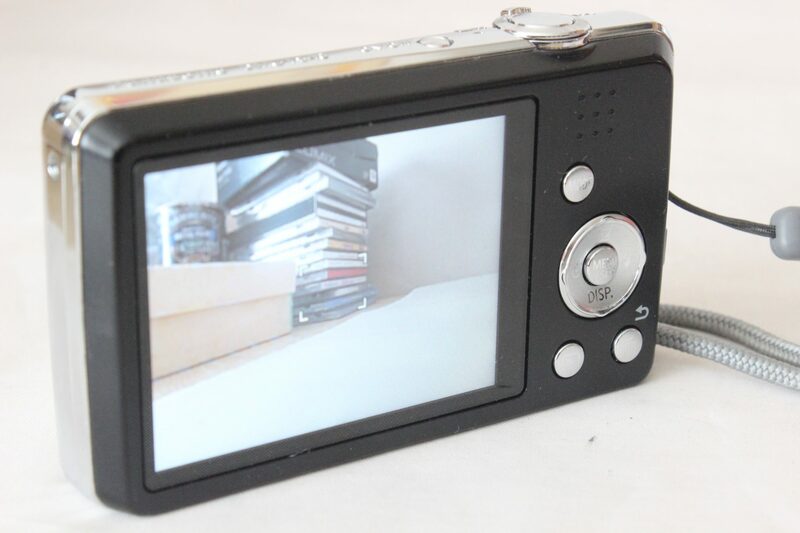 Plus the iA mode automatically detects the surroundings and adjusts the camera’s settings accordingly. 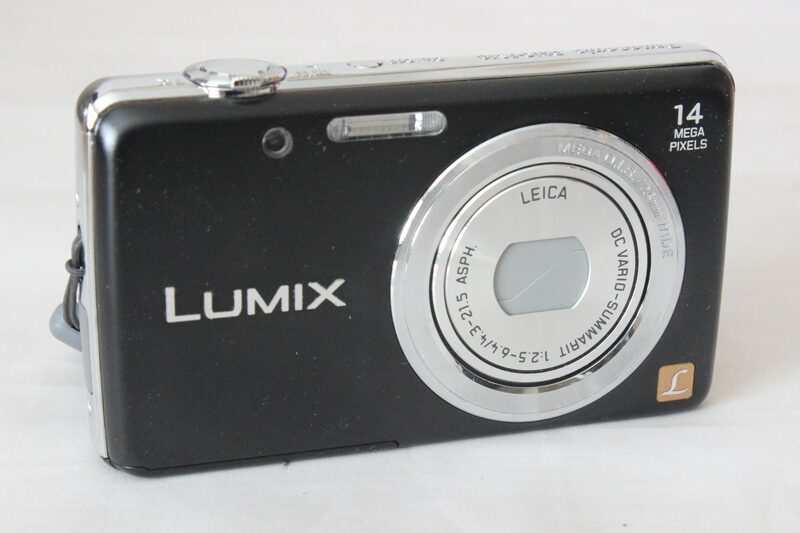 Good condition with very minor marks from use. 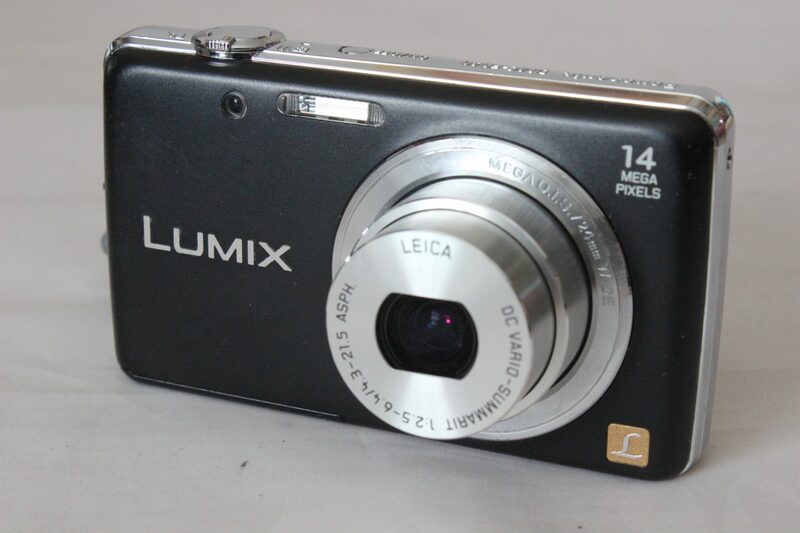 Including Charger, Lithium battery, Clamshell case.